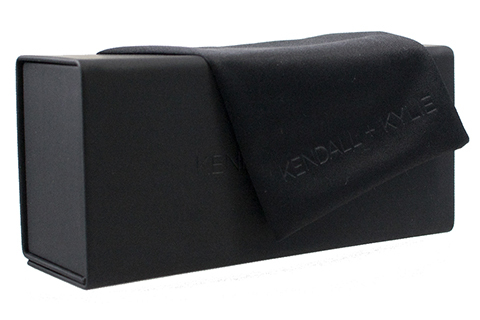 A must-have eyewear accessory for her, the Kendall Kylie KK4002 sunglasses are made with a stunning rose gold lens colour guaranteed to make an impression. Designed by the iconic reality stars, the stylish aviator sunglasses are formed from a sleek refined metal, with nose pads and temple tips for added comfort. These sunglasses showcase a silver and tortoise colour offering full UV protection, whilst the temples feature their signature logo, ensuring authenticity. 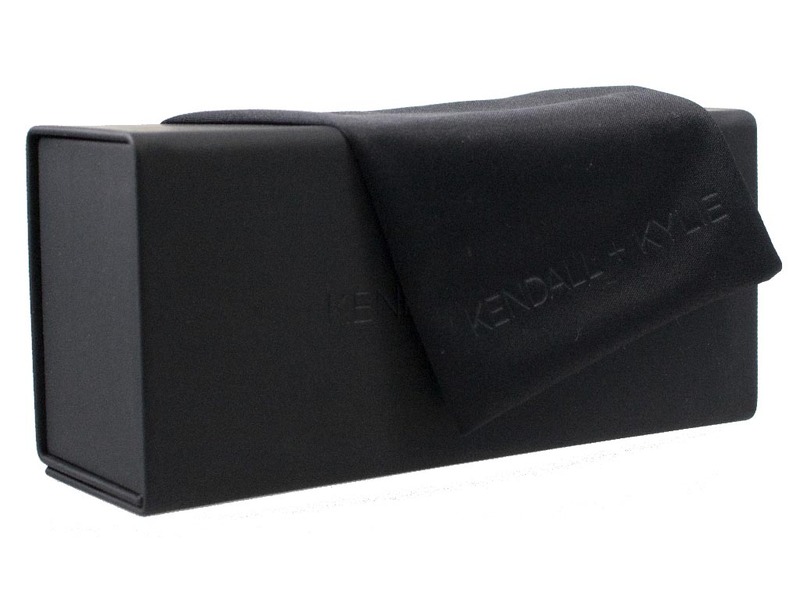 Kendall Kylie KK4002 come with a cloth and case. Enjoy FREE delivery on all orders over £49.